Eva's Handmade Creations: Christmas Time is Here! Wow!! Can you believe that the year is already coming to an end? Time goes by too fast! The past couple of months have been busy for me. Despite how fast the time has gone, it has felt like Christmas since October for me. I started making Christmas cards in October to prepare for all the holiday craft shows I would be doing. I have lots of goodies still left over from the shows. So if you still need Christmas cards, why not give beautifully handmade cards? (I also have beautiful handmade bags. I will put those on another post.) Here are a few of the cards of I have. I also have vintage style cards and what I call my black series cards. I will post those later today if I have a chance. In the meanwhile enjoy. And if you are interested in purchasing any please contact me via email or facebook. This is my Ornament card. I wanted to create something a little different to the traditional Christmas card. The front is embellished with an accordion circle lined with champagne colored glass glitter from "Stampin' Up!". There are two dimensional pieces in the front as well for some texture. The sentiment reads: "Wishing you and your family a wonderful and blessed holiday season and a prosperous new year!" You can write your own message on the back side. These are great for teachers, bosses, family members and anyone else you want to give an extra special kind of card this Christmas. 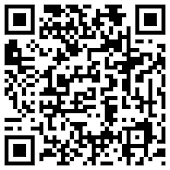 Your recipients can hang this on their tree, in their office, or anywhere at home. Like I said, it is not your traditional card. 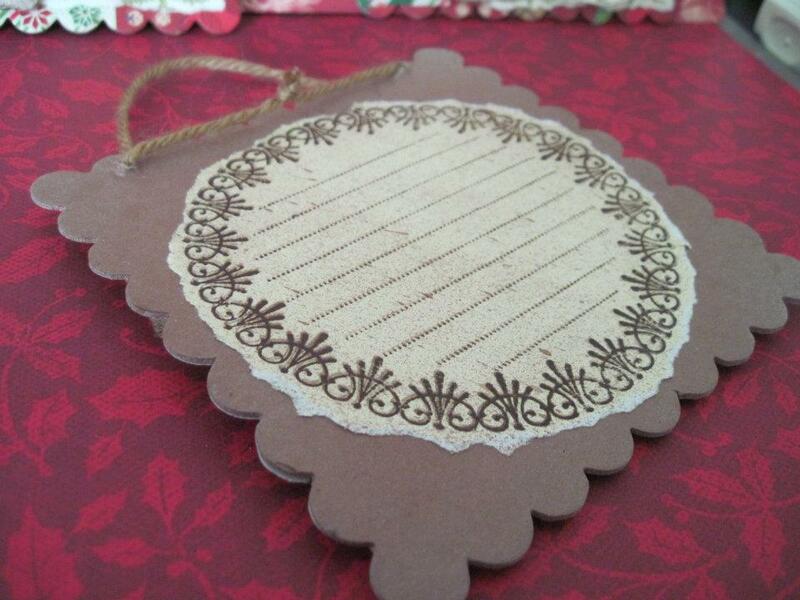 Happy Holidays antique style card, blank inside - $2.00 each or 6 for $8.00 make it a set or mix and match them! Happy Holidays creme card, blank inside - $2.00 each or 6 for $8, make it a set or mix and match them! These are my "Happy Holidays" creme cards. There are two versions. 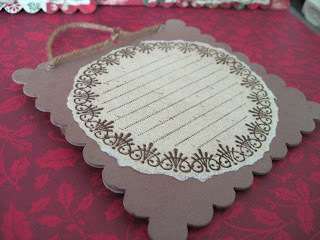 Both have been an embossed border made with "Stampin' Up!" Tulip embossing folder, and both have the same stamped images. The differences are small, however they make a great impact on the outcome of the card. (Top) One has the edge sponged with Chocolate Chip from "Stampin' Up!" and some Tattered Angels' Sapphire Glimmer Mist. These elements give this card an antiqued look. (Bottom) While the other does not have these elements and has a clean corporate look.